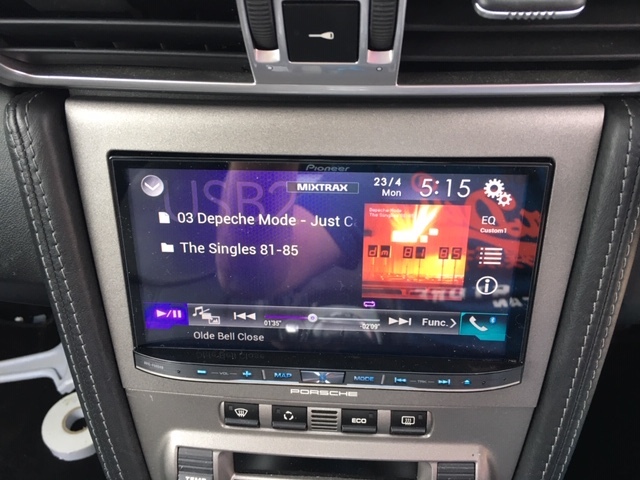 I started out wanting to swap out just the head unit, one of the first mods I’d considered a couple of years ago, but other mods became more pressing, the Bose system is not too bad for occasional music but is way out of date now and the SatNav is woeful. 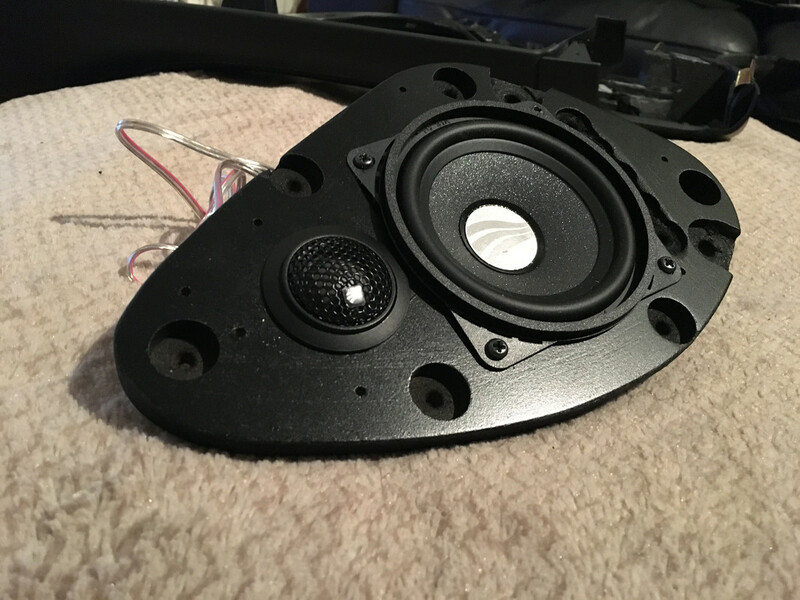 I decided early on that I would not go down the optical interface route as it's expensive for what it does and the Bose system only supports 2 ohm speakers that limits choice somewhat! 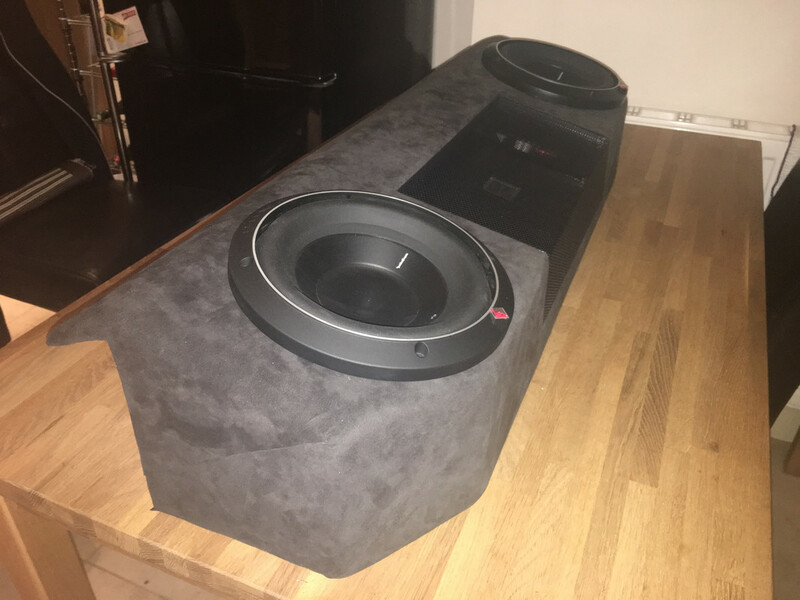 Have always been into my music and spent a small fortune over the years on home hifi and fancied doing a custom install for a while. 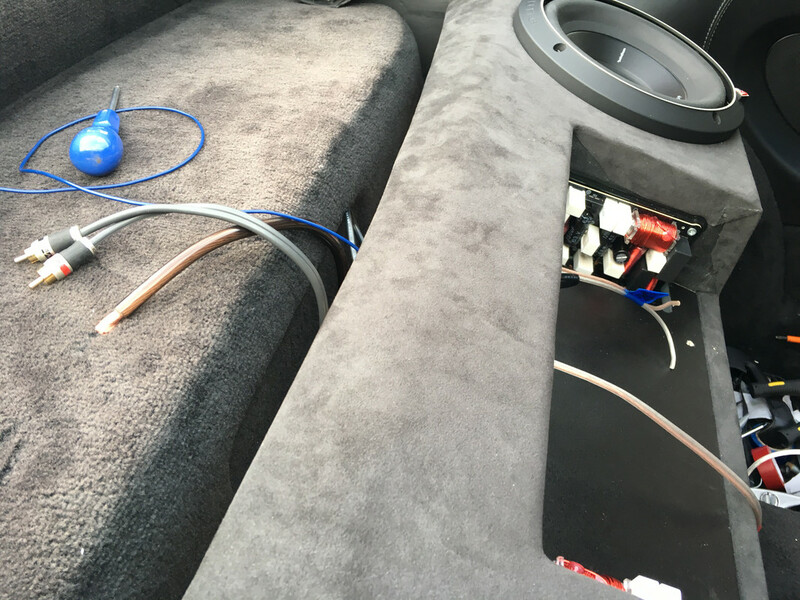 The problem with car audio is, unlike hifi, you can’t really go to a specialist and put together a bunch of components to try out in a controlled environment.Instead you have to rely on reviews and forums etc. but the basic principles are the same. 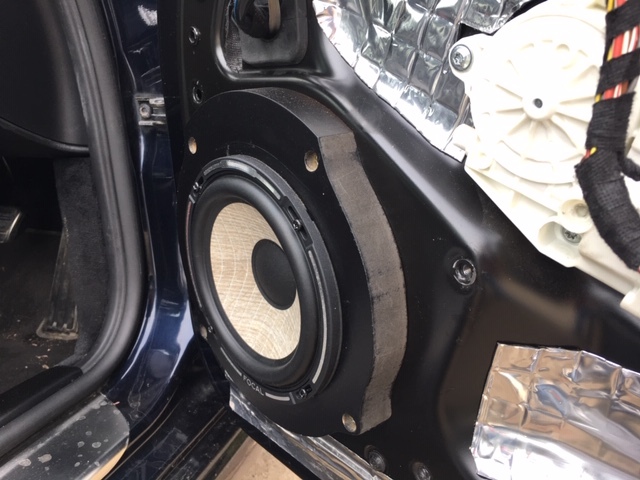 Also, the environment inside the car is compromised, speaker placement can never be optimised and, holding components rigidly is almost impossible! 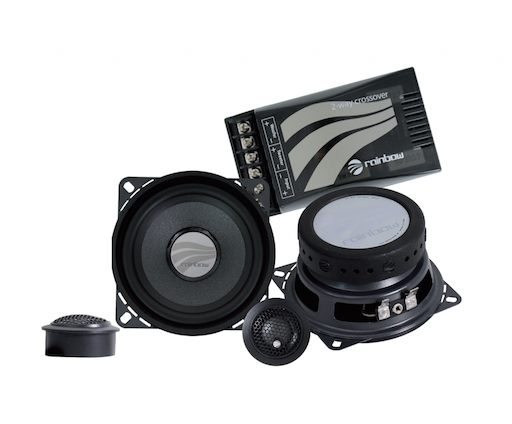 The key is good quality components, sized correctly, powerful amp for control and carefully installed speakers. 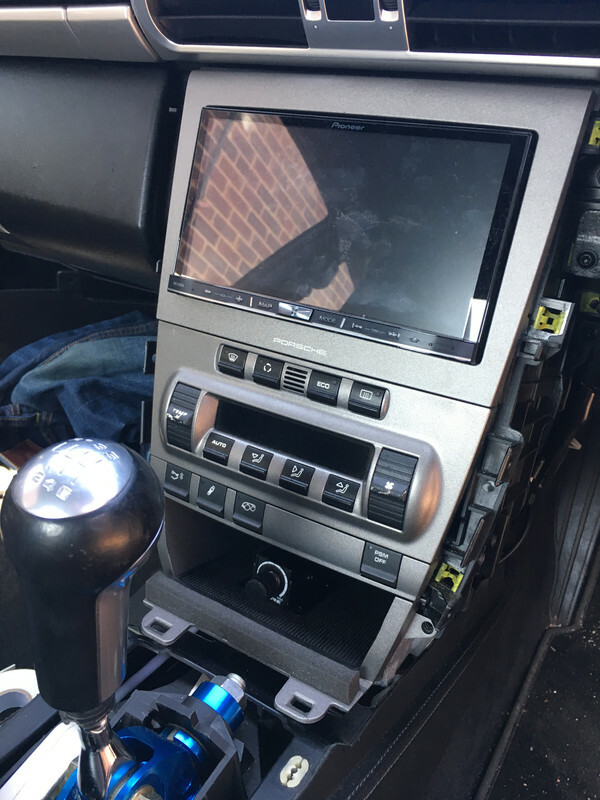 1 - Pioneer AVIC F88DAB head unit, really wanted to go Alpine but they don’t have a unit similarly specified and these days Pioneer at least match Alpine for SQ. 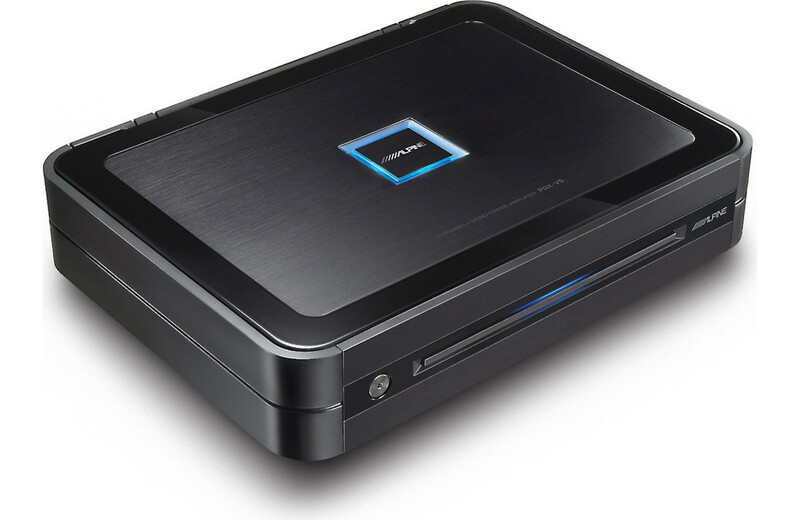 2 - Alpine PDX-V9 5 Channel Amp – Lovely compact Class D amp with plenty enough power, 1600 watts in total! 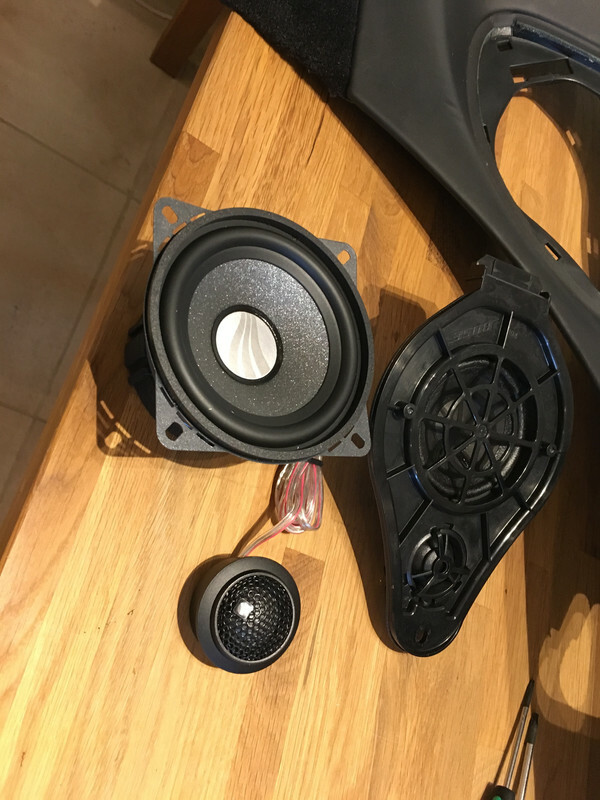 1 - Rainbow DL4.2 – 2 Way component speakers, wasn’t going to bother with the rears but these are nice cheap good quality drivers for some rear fill if needed. I wanted a head unit that did everything, Apple Car Play, Android Auto, built in Sat Nav, CD player, front and rear camera support, DAB etc.. I think the Pioneer has now been superseded with a WiFi enabled unit. Unfortunately I can't find pics of the sound deadening fitted! 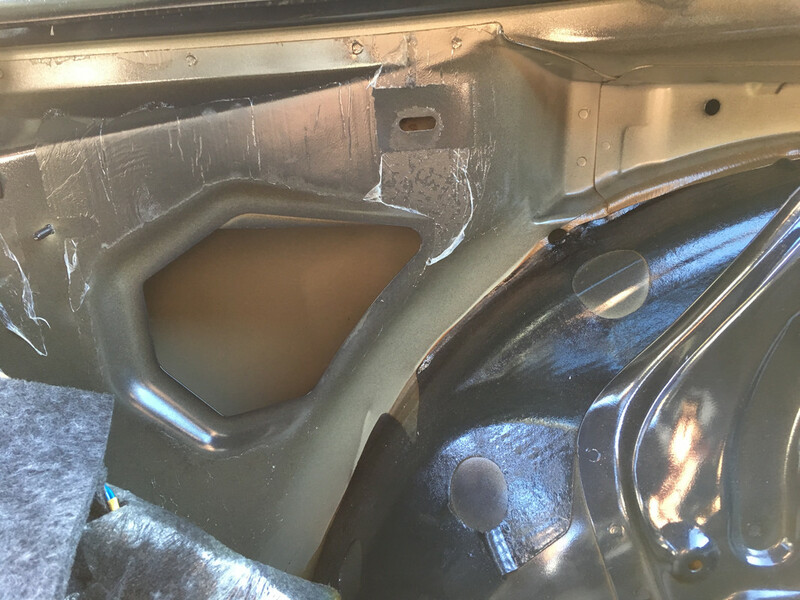 Pic below shows the rear interior panel removed and lack of standard sound deadening materials! 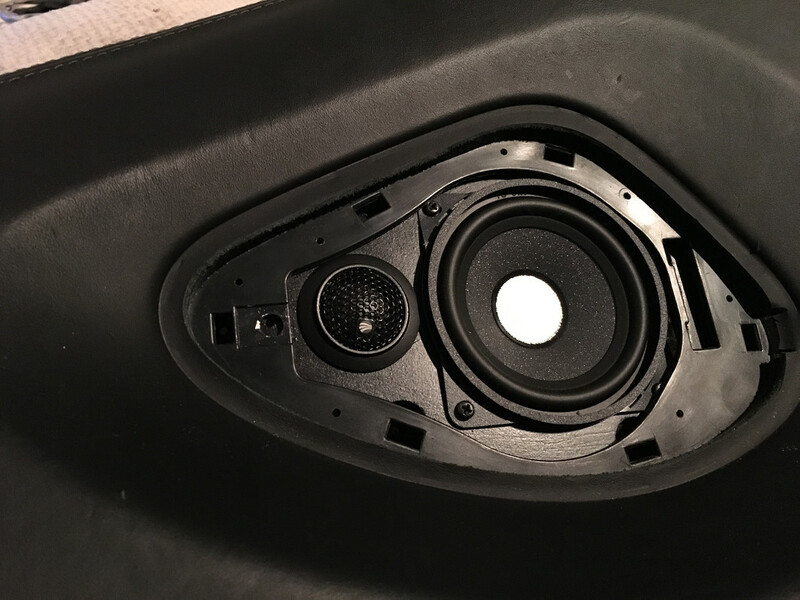 Removing all the Bose drivers it’s not hard to see where they compromise on quality, pretty weedy units with tiny magnets, even the 8” bass units in the doors are mostly plastic. 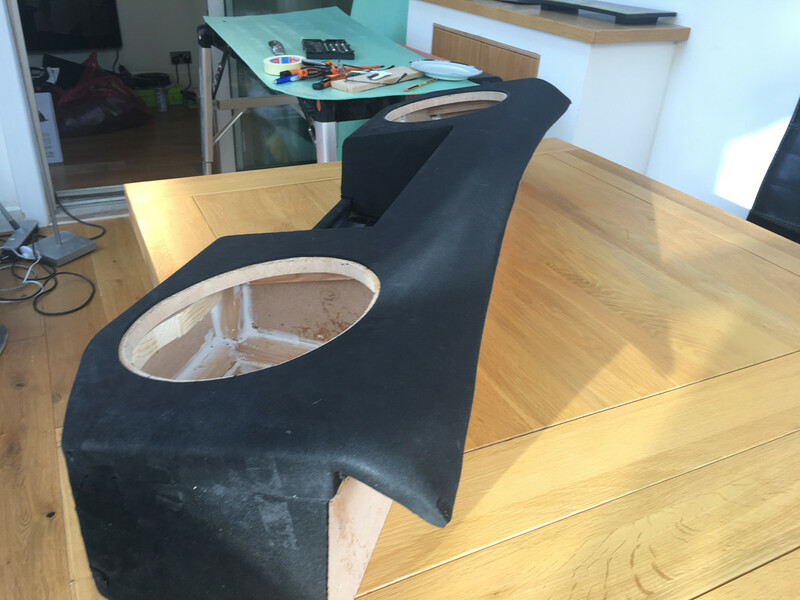 Fitting the new drivers front and rear is fairly straightforward if you are handy with a router or a jigsaw. 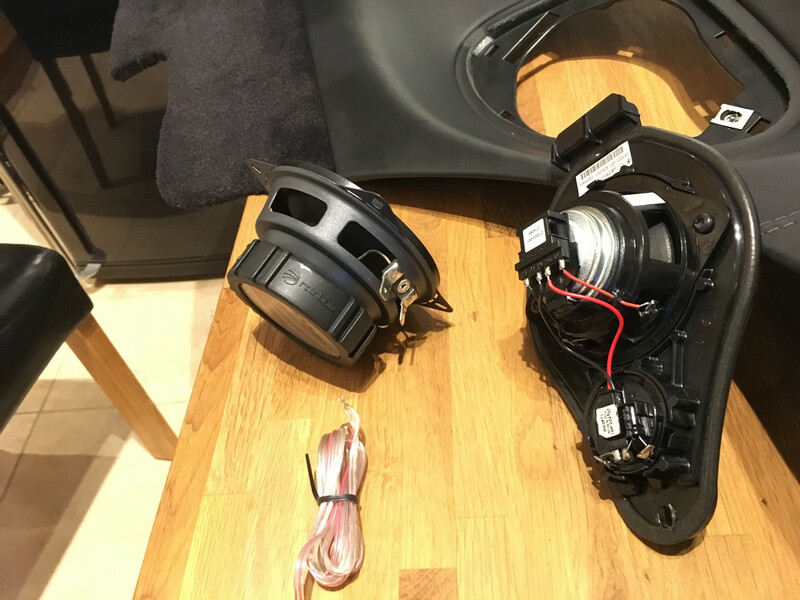 The Bose drivers in the door are supposedly an 8” base unit and a 4” mid driver, both of these are very low quality items and fitted with plastic mounting frames. 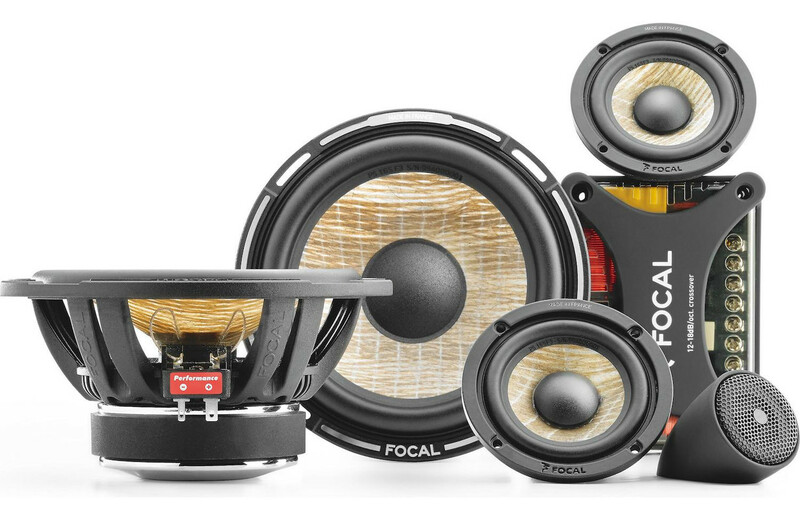 The new 6.5” Focal bass driver needs to be mounted on a 25mm thick MDF adapter ring that can be bolted to the steel door shell. 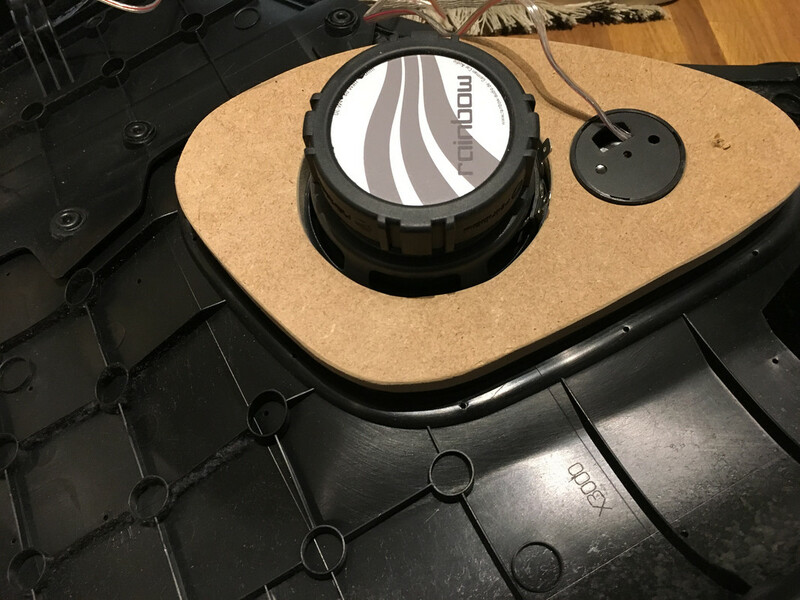 The Focal midrange units also need an MDF adapter to be made to fit into the door card location, again not difficult. 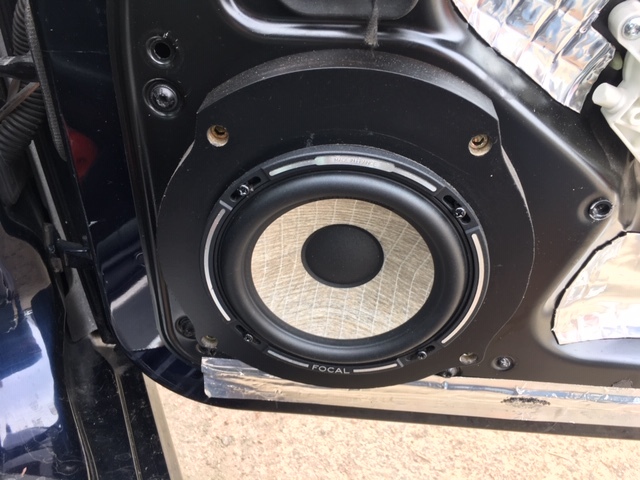 Fitting the new Focal tweeters into the dash was a doddle, once the plastic grille is removed the old ones can be pried out easily and the Focal units almost drop straight in, feeding the cables down through the dash was pretty easy too! 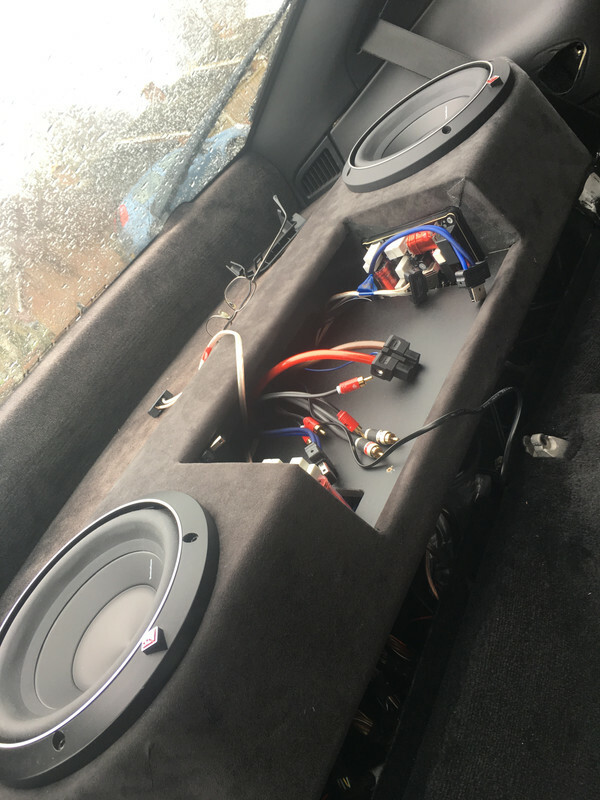 All the wiring is relatively straightforward, speaker cables run nicely under the carpet or through the sills, quite a few cables to run from from to back though, coax 3 x double, amp control wire, sub control cable, camera cable etc. I used a 2 swg power cable from the battery to the amp. This was routed from the front into the cabin through the large grommet behind the battery, under the dash and into the sill cavity to the rear! 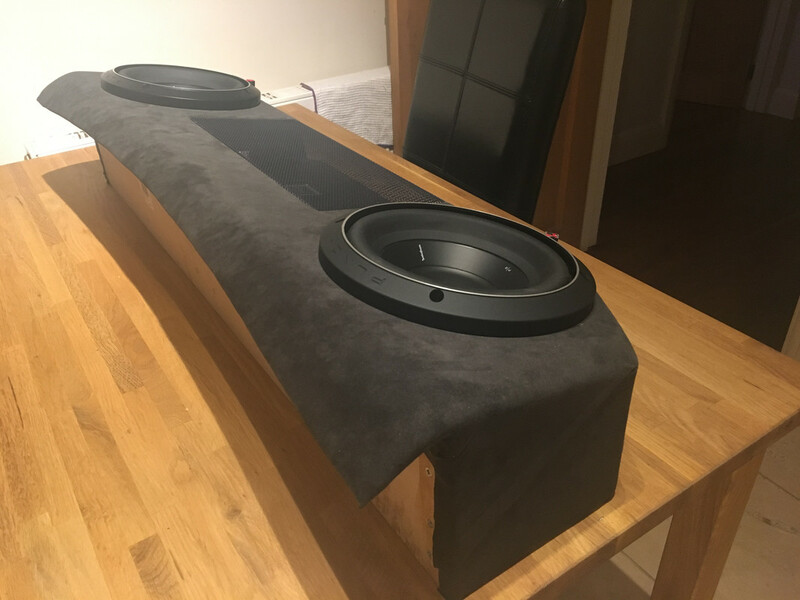 I was undecided about the subwoofer for a long time, it is hard to find any decent sub drivers smaller than 8 inches which would make fitting anything into the Bose unit impossible, in the end I decided to make my own! 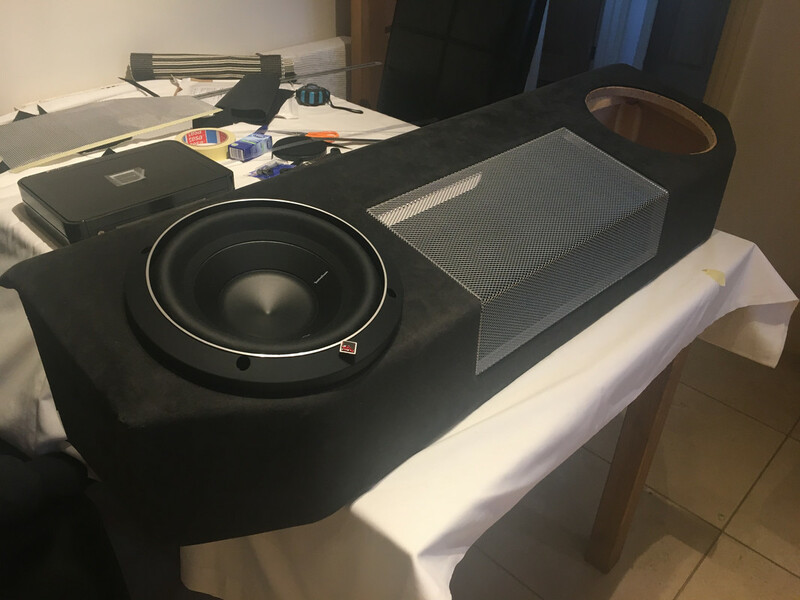 I set about building an enclosure to accommodate the two sub drivers as well as the Pioneer amp and the Focal crossover units, quite chunky items themselves. 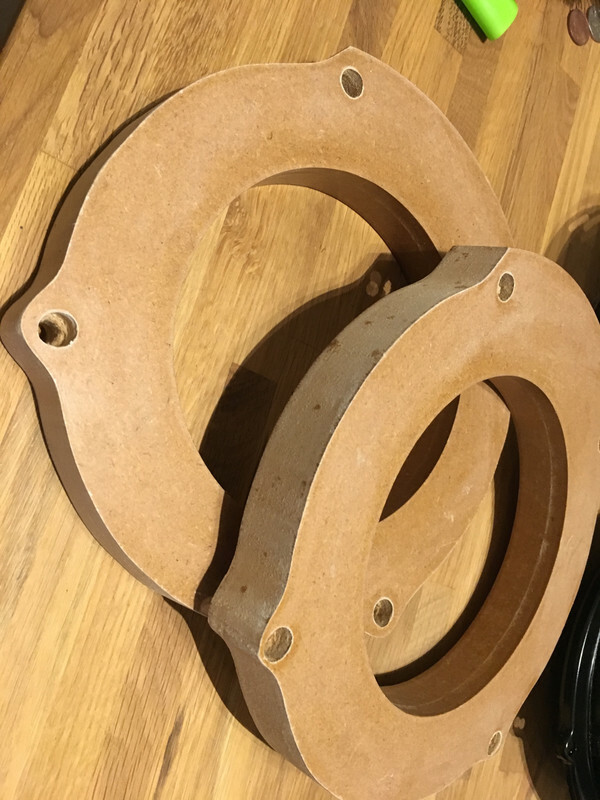 Not enough space for the the Rainbow crossover units so these would need to be mounted behind the rear panels. 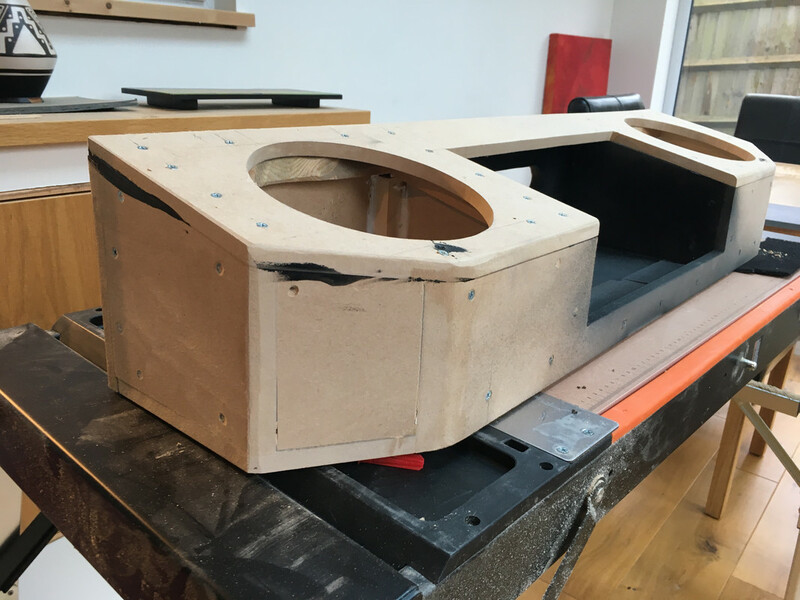 The shape of the sub enclosure evolved somewhat from that which I originally intended, although it is about the same footprint it needed to be an inch or so taller than the Bose unit. 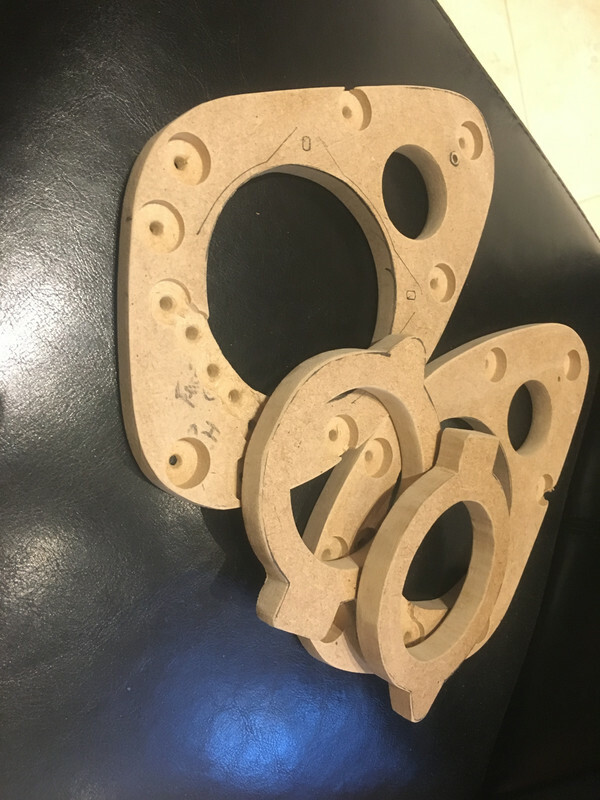 Made from 12mm MDF to keep weight down but well braced! I had intended to cover the box in carpet to match the interior, the problem here being availability of carpet anything like the Porsche shade and texture. 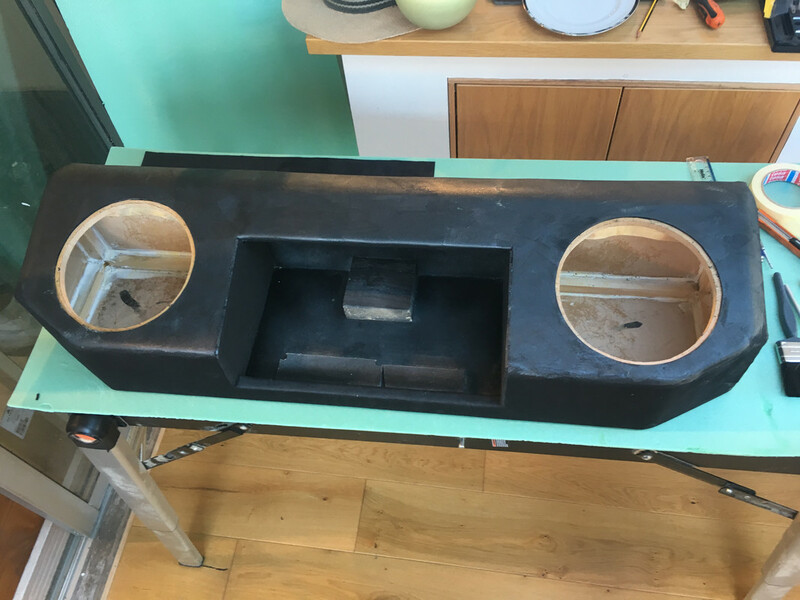 I found something similar on eBay but it proved impossible to mould around the sub box! 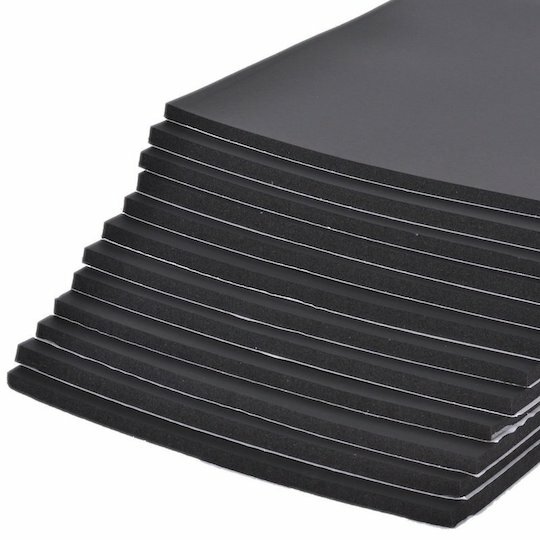 I eventually gave up on carpet and tried Alcantara, not cheap as you have to but a minimum amount, plenty cheaper alternatives around but I plan to have some other interior bits covered including steering wheel etc. so went for the real thing! 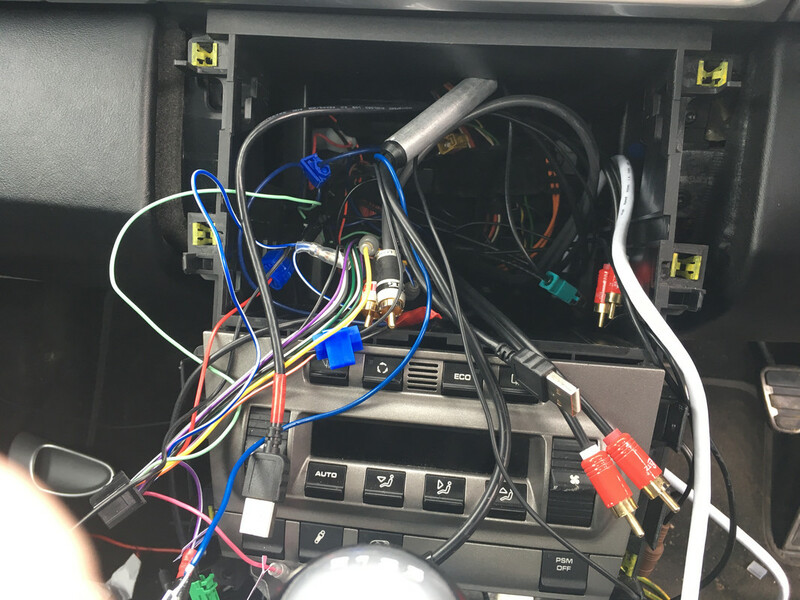 Wiring in car not so easy.. a lot of cables! 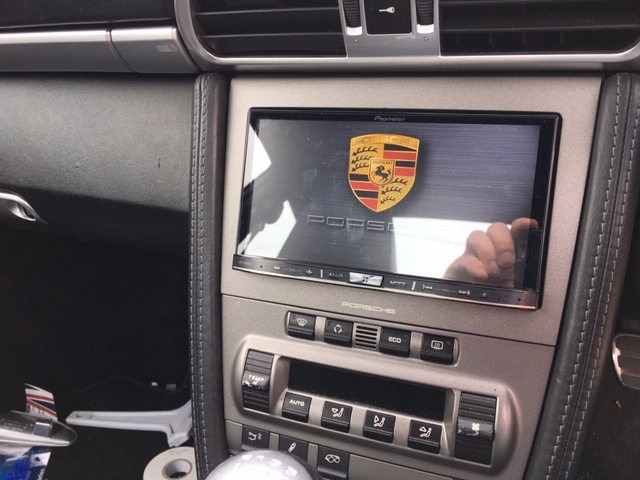 I wanted the OEM Porsche facia and luckily Phil ad one to sell I think they are really for the Jap market where they don't fit a head unit at all but a storage unit! It needed some trimming on the inside to make it fit around the Pioneer unit but got there in the end! All back together and working! 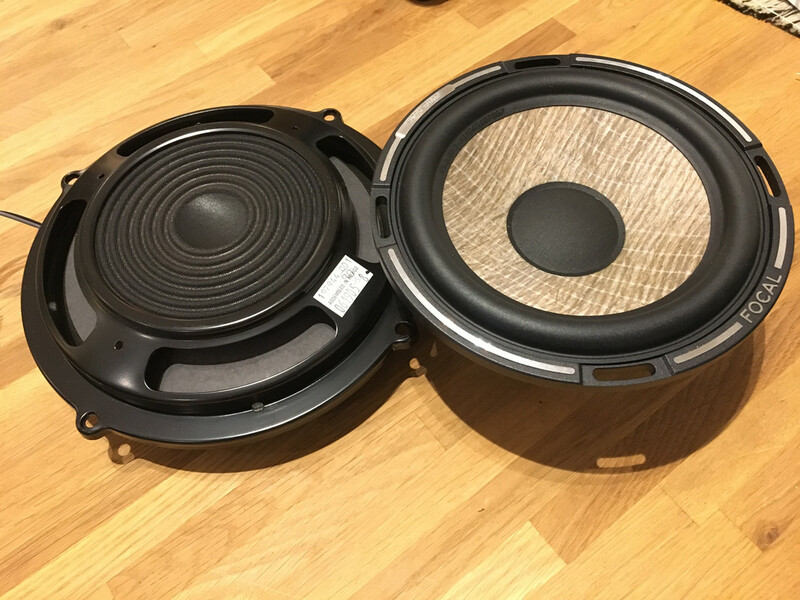 Overall I'm really happy with the results sound quality is excellent, the Focal units really stand out, really solid and tight, with loads of depth and sparkling high frequencies. 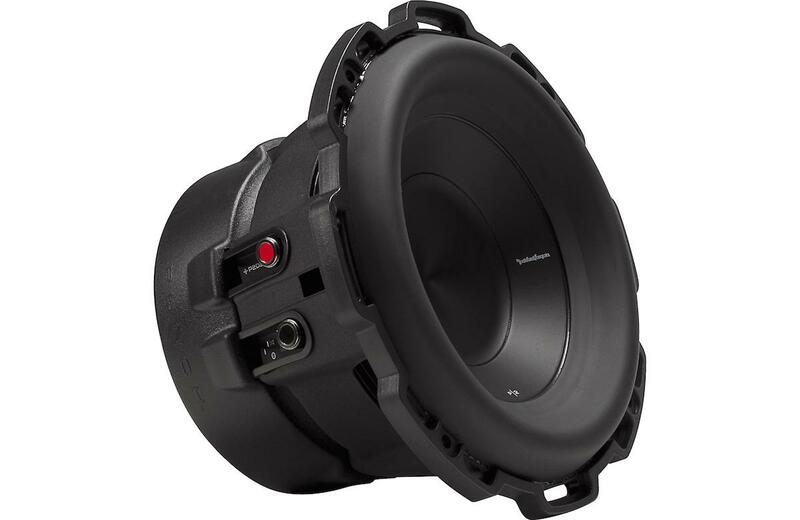 The Rockford subs make a huge difference, deep and fast bass with a huge amount of slam without being boxy or overpowering. 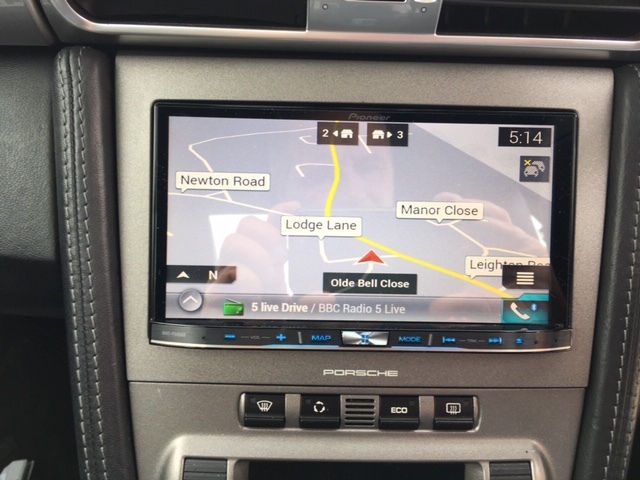 The Pioneer head unit is everything I wanted, really good built in Sat Nav, have used it in Europe a couple of times and has been great. Loads of tweaking that can be done to the sound, display and features. If anyone is thinking of doing something similar, it's a big job, but for me it was worth the effort! Great write-up mate. It sounded (and looked) great in the flesh too at Dinslaken. And cheers for the heads up on the sound deadening... I *might* just need to add a little to the Cayman when it gets back after its heart transplant. I'm sure it didn't help I told the builder it had to be louder than Phil's!! Great write up. 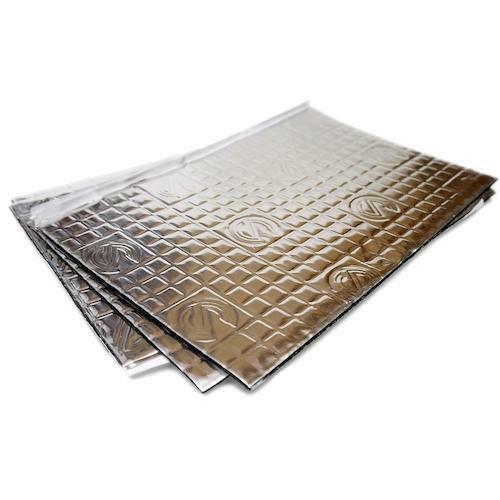 I need to do something on my 996 C4 to improve the sound deadening without adding much weight whilst it is apart. Look forward to seeing the Cayman after it's transplant! Rob, I thought it looked and sounded totally amazing in Dinslaken mate . 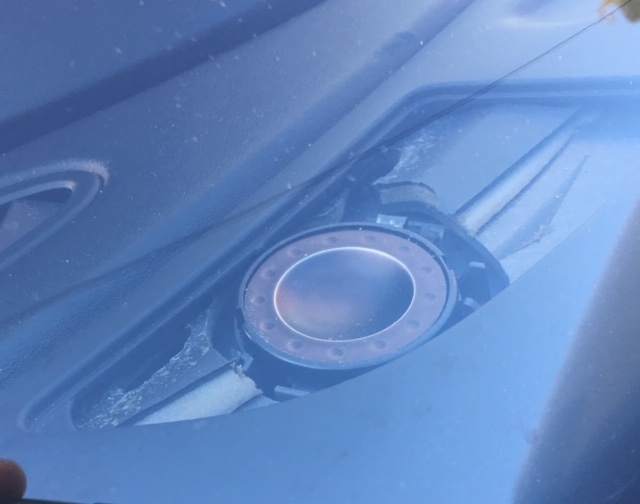 The best audio upgrade I have seen in a 997 by far . Only question is what are you going to charge forum members to do something similar? That is very impressive, thank you ever so much for sharing. Your attention to detail is exquisite and the choice of equipment is excellent. A stealth install for the most part and reversible by the looks of it. I used to compete in sound offs in the 90’s and this would have rated very high up there back then with the judges. Very impressive indeed. 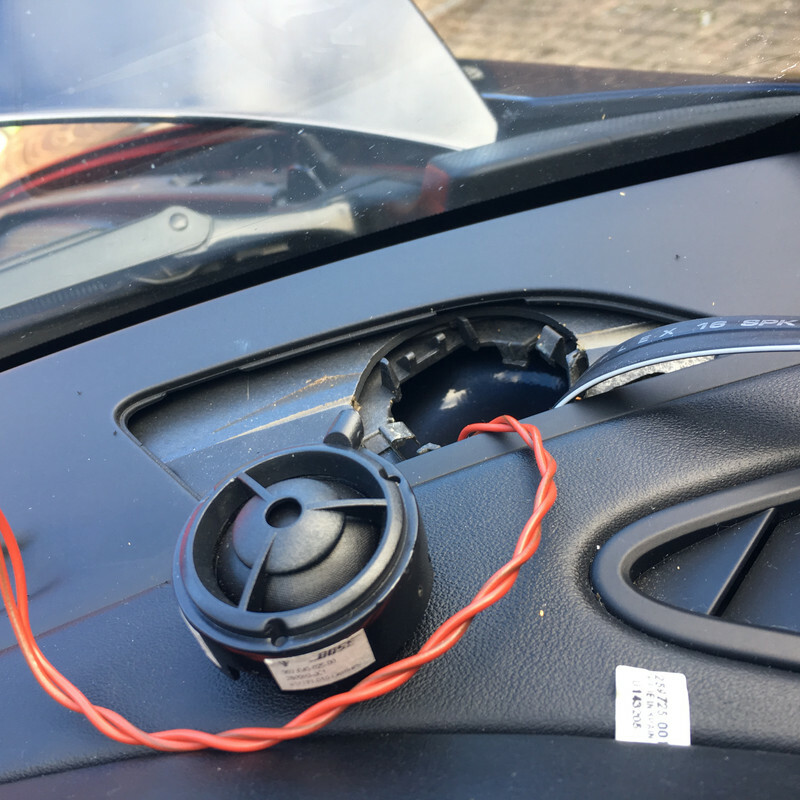 Many thanks, yes definitely reversible, when I eventually sell the car I will remove it all and put back to standard, fairly easy as I have left all the standard speaker wiring in place. 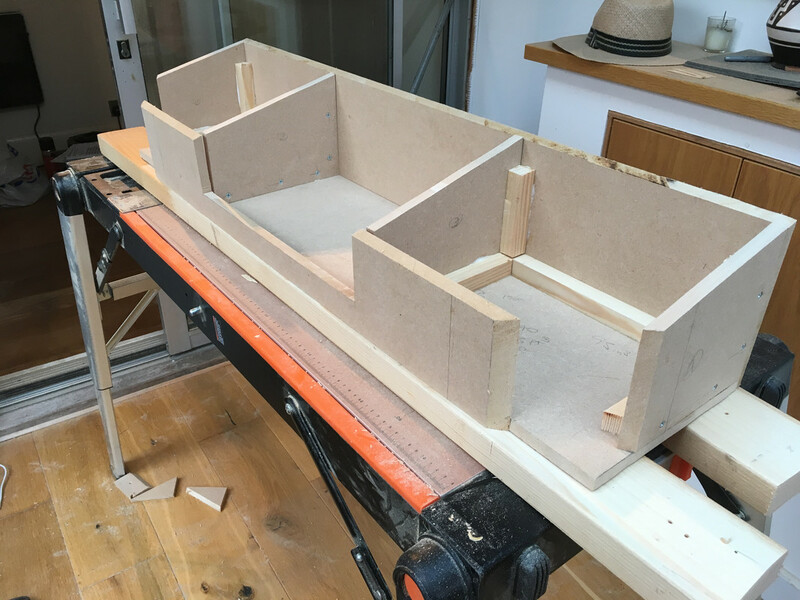 Enjoyed reading this post you have definitely got some skills mate, top install. What an excellent post and install, well done and many thanks for sharing. This is something I’ve been planning on doing starting probably around Xmas. 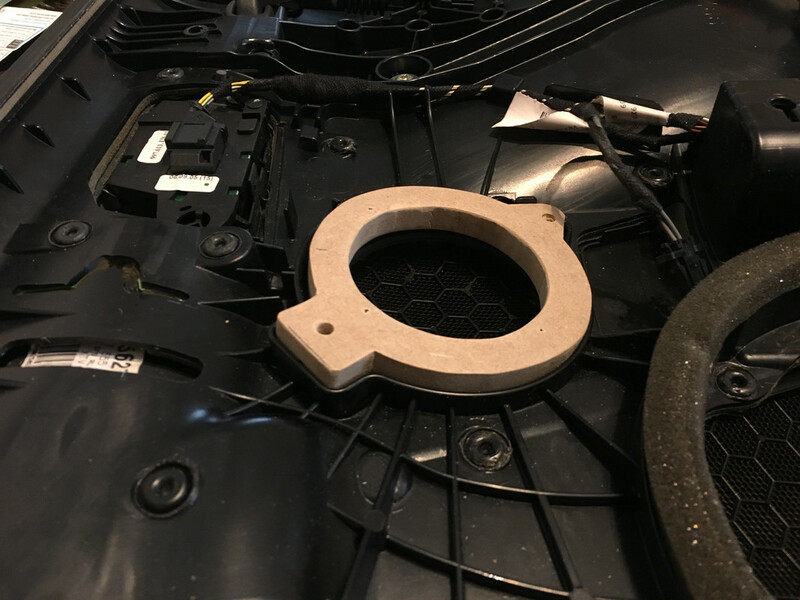 Initially my thinking was to add a Pioneer Avic unit, though keep swaying between this and a iPad mini install using the GT delete fascia. 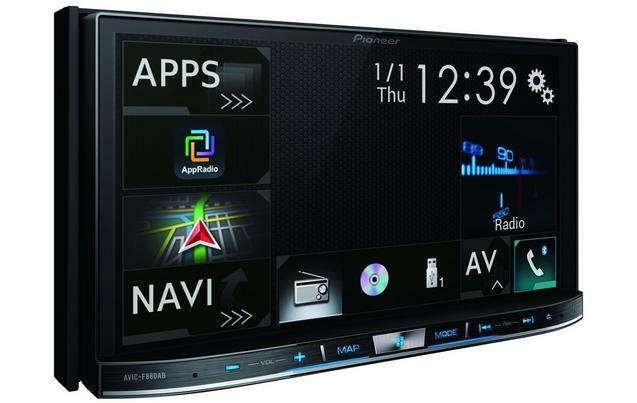 The Pioneer Avics are great though and yours installed looks perfect! nice, neat & tidy. Amp wise, again you’re a man after my own heart. The Alpine PDX amps are cracking, great size, clean power and literally no floor noise. On this one though it’s a tough call between the PDX-V and the new Alpine PDP-8000. Whilst the PDP doesn’t quite have the power output of the V, the integrated processor, optical input and WiFi make it quite a unique starting point, especially on a staged approach working nicely with a Gen 2’s non Bose PCM3 with a view to either leaving the PCM3 installed, going down the Pioneer Avic route as you have or shooting for an IPad mini install. Decisions decisions. Love the sub as well. Weight would be slight concern but you have clearly considered this as you mention keeping the design small and thickness down. 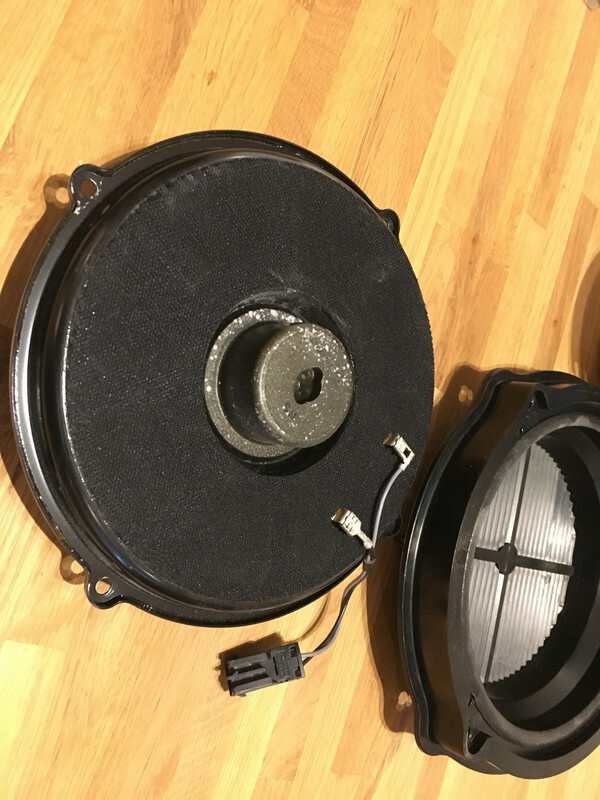 I pondered over a Bose unit based purely on weight, upgrading the drive units as others have done, but I’m not sure if it’s worth the effort and the route you have taken will be vastly superior I’m sure. I think I’ll be bouncing back and forth with your post for ideas and inspiration over the coming months. Great timing and thanks again for sharing. Now that is a work of art .. 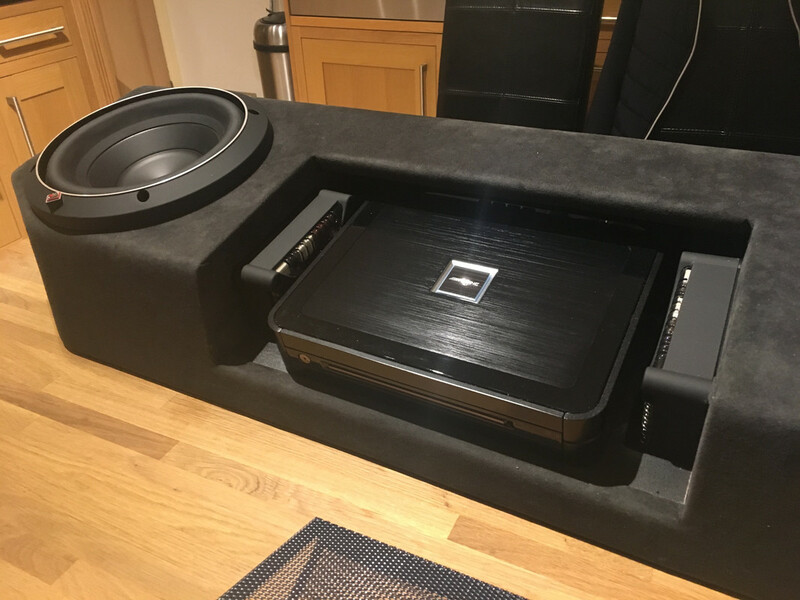 Thanks Dermot To be honest, the sub box turned out better than I hoped, doesn't look out of place and the Alcantara is a great match for the carpet! Many thanks The iPad idea is something I toyed with for a while too, in the end it was more the ease of making everything work with tried and trusted set ups. I really wanted to go down the Alpine route for the head unit but there was nothing to match the AVIC for features and it had great reviews. Sound quality vs budget was my ultimate aim. 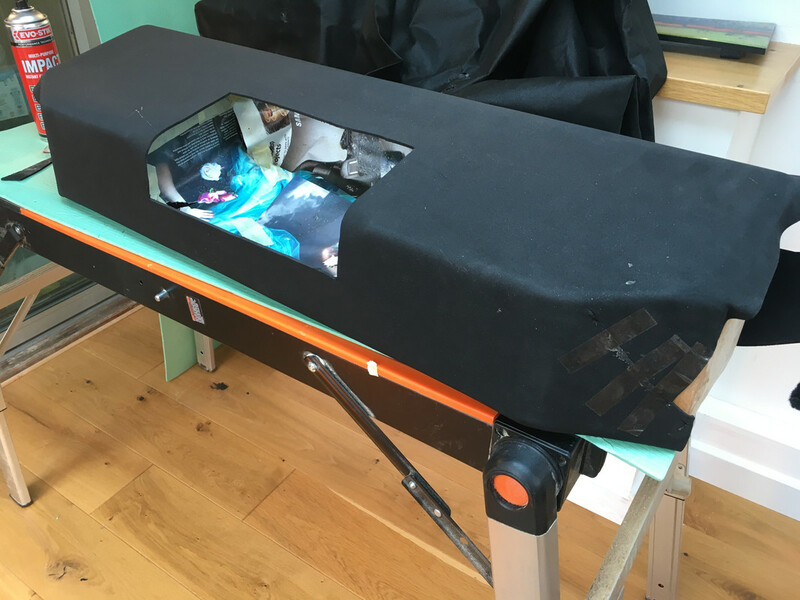 I was a bit concerned about the weight of the sub too, I eventually decided to ditch the seat backs, I will never use the rear seats anyway and those things are quite hefty, so overall there is probably no overall increase in weight at all! You might have a point about the subs, they are a bit exposed, but have survived this summer's heat wave ok!